This will very quickly demonstrate bone invasion in the mandible or maxilla as well as the health of the dentition which must be maintained during and after treatment. This is a sensitive technique for detecting cancer spread in regional lymph nodes. A small amount of fluid is retrieved from the lymph node and the cells examined by a Consultant Head and Neck Pathologist. 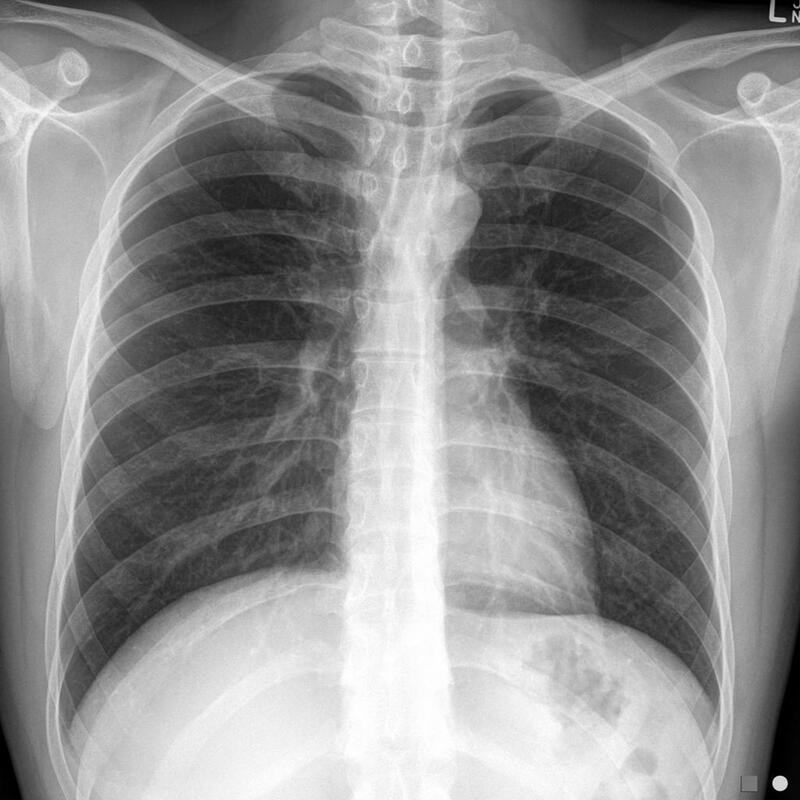 A scan which is often carried out with an intravenous iodine based contrast injection (note that some patients are allergic to this injection). This is the gold standard for detecting bone invasion and also has the advantage of providing data for 3D volumetric reconstructions. Models can be fabricated for a 3D printer to plan, execute and reconstruct the hard tissues using preformed plates and screws. New techniques allow for the fabrication of custom built patient implants. Often the CT scan will incorporate evaluation of the chest and abdomen to the lower edge of the liver. DISCOVER MORE. This is useful in evaluation of the chest in early stage tumours where there is no history of significant lung disease. 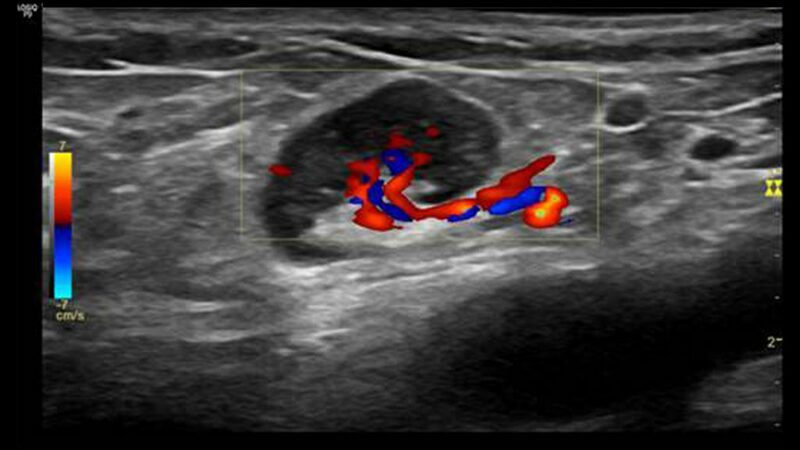 Provides better visualisation of the soft tissues and features such as gross perineural spread. 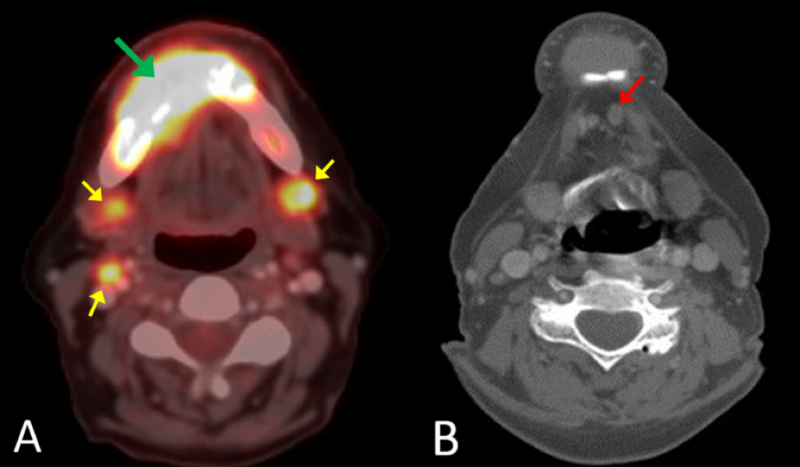 Contrast enhancement with gadolinium is often used for better definition in addition to functional MR techniques such as diffusion weighted imaging. 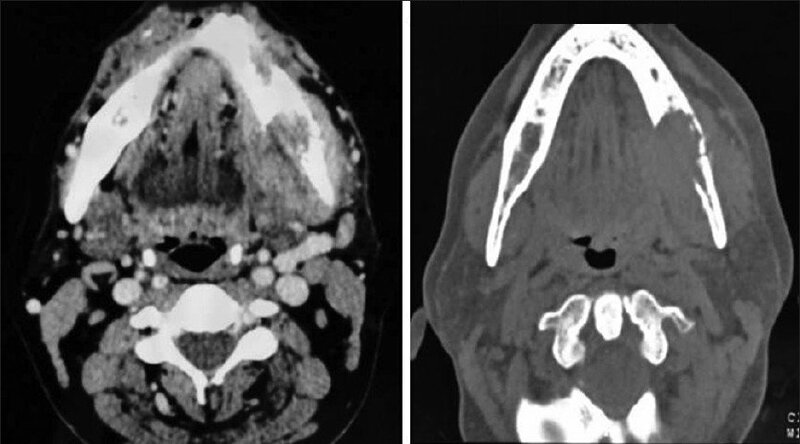 Whereas CT information can be obscured by dental restorations causing artefacts, MR imagining may be distorted by movement and inflammatory reactions. 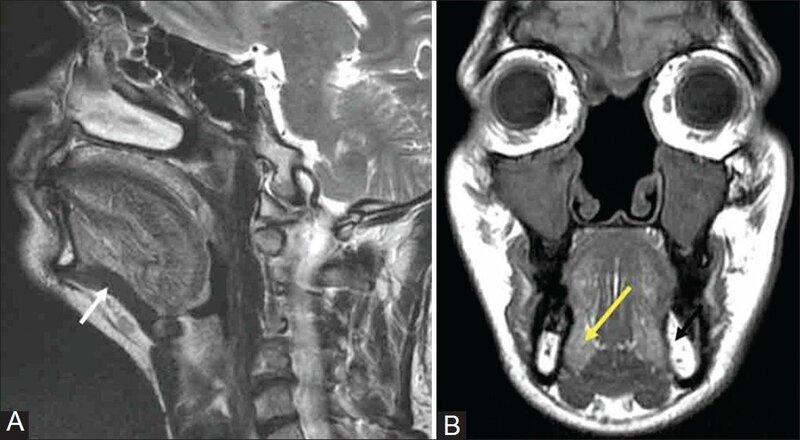 This is a new and developing technique which may provide an additional option for the assessment of lymph nodes in the neck and is a viable alternative for selective patients with early stage cancers with less than 3mm depth of invasion. Currently, there is no level one evidence comparing sentinel lymph node biopsy to elective neck dissection in early stage oral cavity cancer.